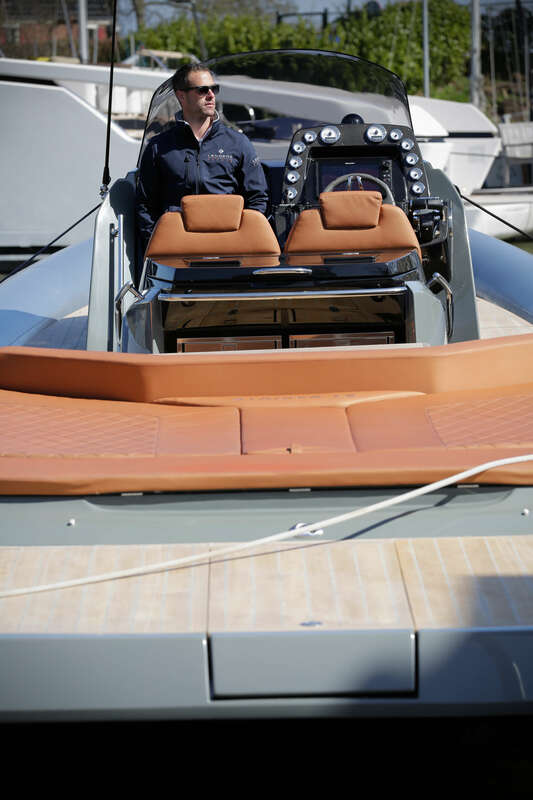 Our annual Pre-Spring Floating event 2019 was a great succes! For two weekends we gave customers the opportunity to experience the ultimate feeling on the water by offering seatrials on the Markermeer. Since the weather was very good on both weekends, the ships and the seatrials were appreciated by the public. 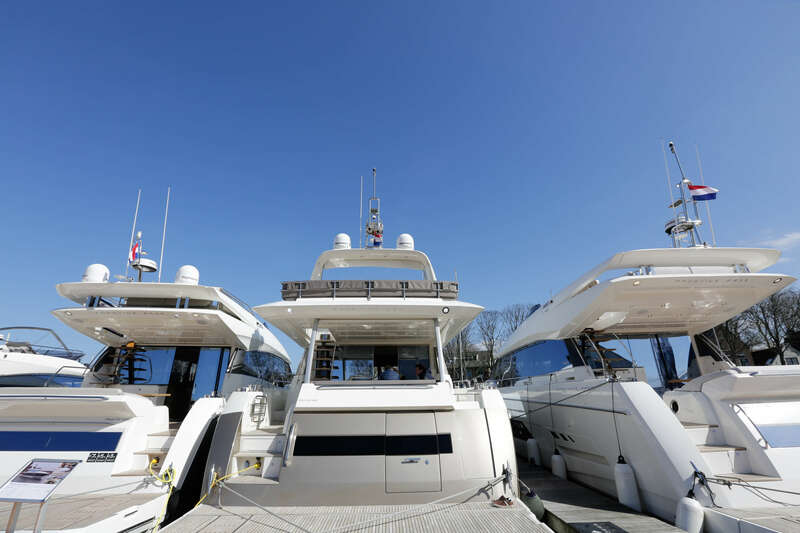 So good in fact that 3 yachts have been sold during the event including 2 new Prestige yachts. 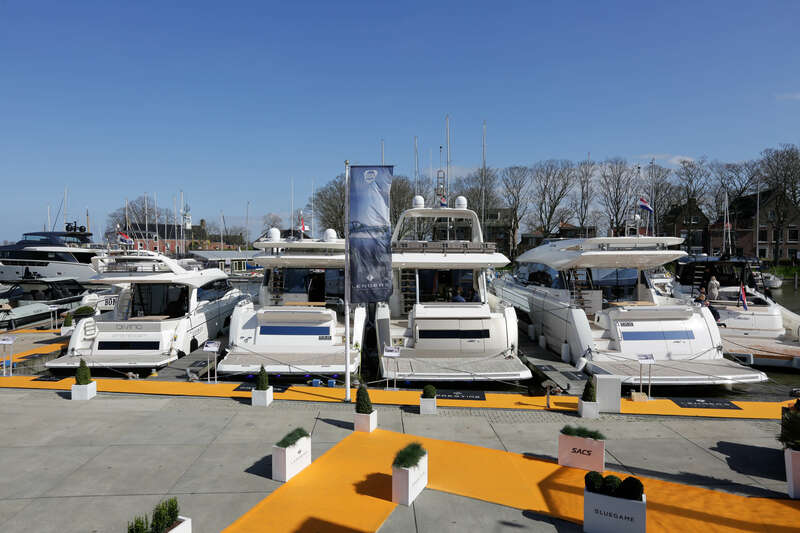 That the visitors appreciated the ships which were on display was not a surprise since we installed a wide range of the brands Sanlorenzo, Bluegame, Prestige and Sacs in our marina. 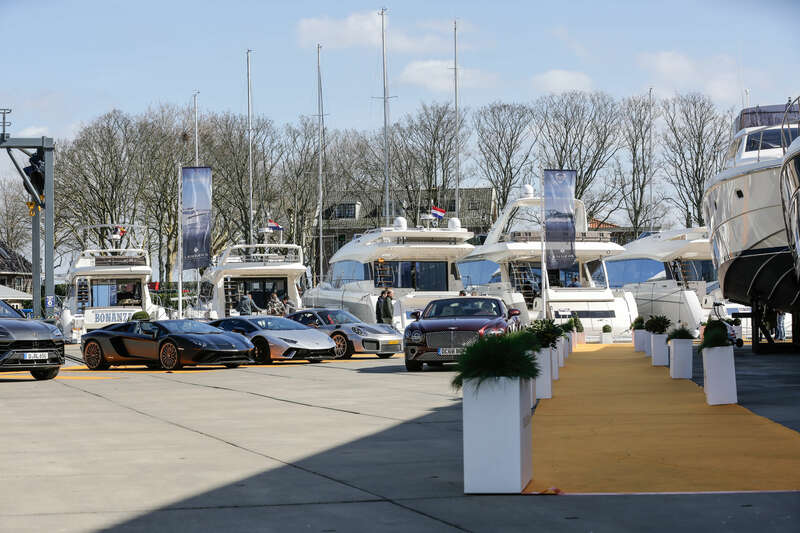 But this was still not all since Gassan Diamonds and Pon Luxury Cars were also present at the event in Muiden. Gassan installed a wide range of jewelry spread out over 3 display cases and Pon Luxury Cars exhibited 3 Lamborghini’s and a couple of Bentleys for the weekends. We are very happy with the people we have around us and we enjoyed the two-weekend-lasting event very much. Thank you for visiting us and we hope to see you again soon! Take a look at LXRY and Pure Luxe for other articles about the event.